If you live in Washington State you’ve likely heard of the 25/50/10 coverage. This is reflective of the minimum amount of liability coverage you are mandated to have under state law. Most individuals see the value in having more but it comes at a cost. 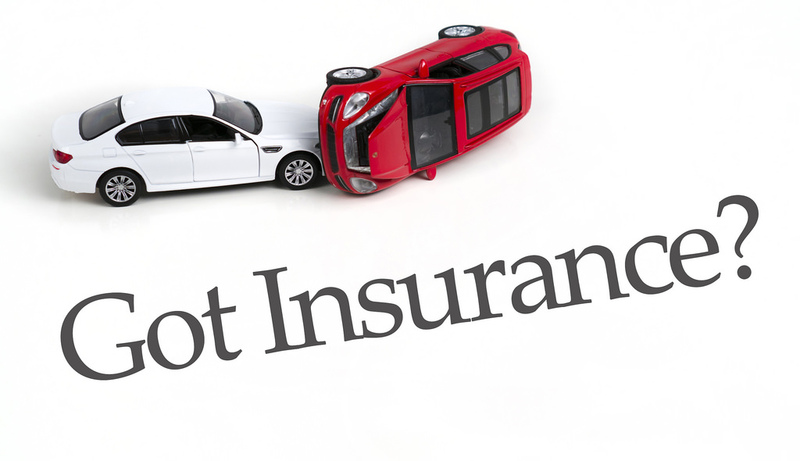 Finding the best insurance at the lowest price possible is the primary goal of any motorist. •If a company gives you a quote that is well below any else, do some research. It’s important to check to ensure that the agent and the auto insurance company are licensed to do business in the State of Washington. You don’t want to get involved with a company that is operating illegitimately. •Stick to your guns when asking for quotes. Many agents are very persuasive and will try and convince you that you need additional coverage. Ask for a quote for a specific amount of coverage from each agent and don’t be swayed. •Ask about the accident procedure. Some insurance companies that offer low rates don’t offer the much needed support required after an accident. This can be a highly traumatic time for the policy holder, so you’ll want an agent who will be there for you. •Inquire about having your policy renewed yearly as opposed to every six months. This can help by locking in a lower rate for a longer period of time. Even though price is almost always the bottom line, the service provided comes a close second when it comes to automobile insurance. When asking for quotes take note of how the agent pays attention to your questions and requests. This can often be a good indicator of the type of service you’ll receive in the future. This blog just writings and tips. Admin attempt to provide the best knowledge to the reader. We are very grateful if you would share this articles to other media. May be useful.